Bhopal, November 2: The Union Health Ministry has sent a team of experts to Madhya Pradesh to verify reports of Zika virus cases in the state, on Thursday. A team from the National Centre for Disease Control and the Emergency Medical Response was dispatched after local authorities said three people had tested positive for the virus. The development comes on the heels of the virus being detected in Rajasthan and Gujarat. 153 people in Rajasthan are infected with Zika. Fifty of them are pregnant women. Zika infection can lead to birth abnormalities in babies born to pregnant women. 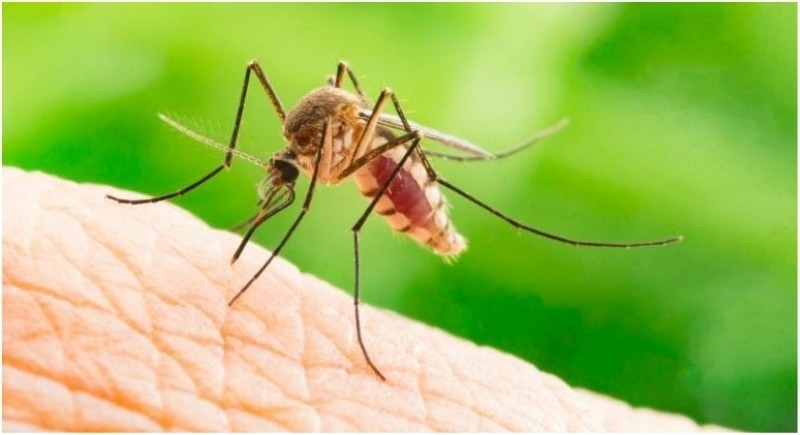 Zika was removed from the category of Public Health Emergency of International Concern following the World Health Organisation’s notification on November 18, 2016. Officials have been monitoring the virus since then. In January 2017, Ahmedabad reported India’s first outbreak of the virus strain. Another outbreak was reported in Tamil Nadu’s Krishnagiri six months later. The Centre later said the outbreaks had been contained. The Zika virus is transmitted mainly by Aedes mosquitoes, including Aedes aegypti, which also carries dengue. Most infected people either show no symptoms or only mild symptoms such as fever, rash, joint pain, conjunctivitis and, possibly, muscle pain and headaches that may last several days to a week.